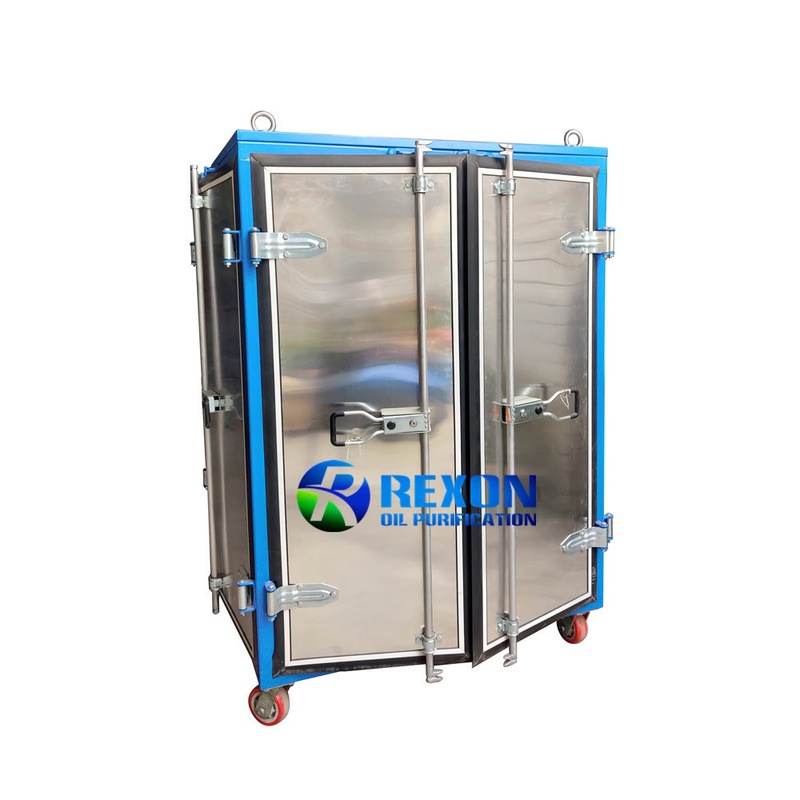 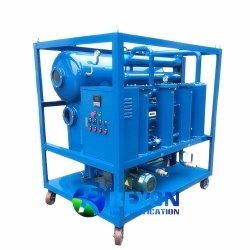 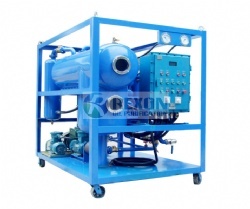 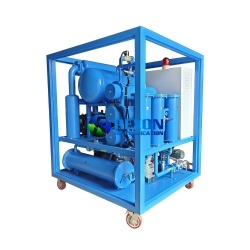 Weather Proof Type Vacuum Turbine Oil Purification System Series TY-W is a completely closed structure type, weather proof, water-proof, dust-proof, it can protect the machine in raining weather. 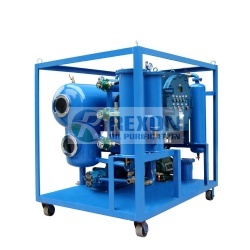 Weather Proof Type Vacuum Turbine Oil Purification System Series TY-W is a completely closed structure type, weather proof, water-proof, dust-proof, it can protect the machine in raining weather. 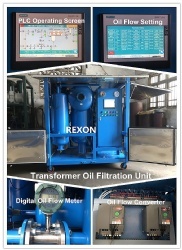 It is special suitable for outdoors purification work for turbine oil which located in different fields. 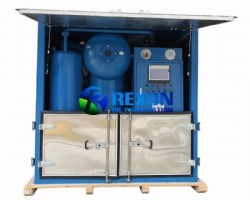 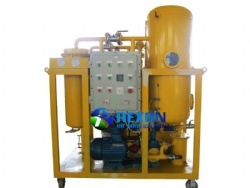 This oil purification plant is used for treating unqualified turbine oil, especially the seriously emulsified turbine oil. 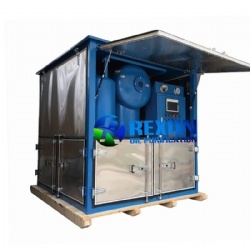 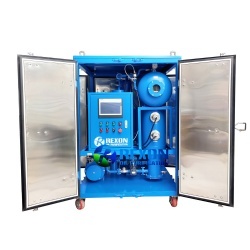 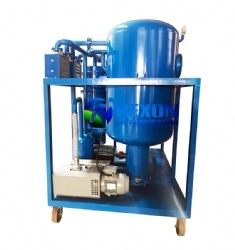 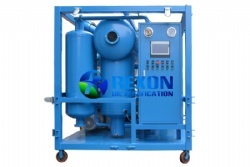 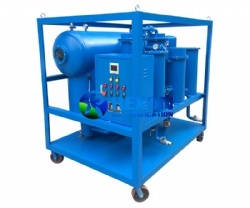 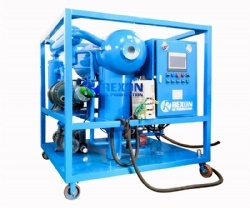 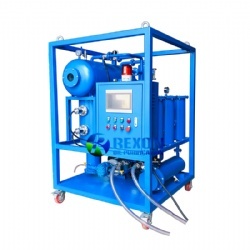 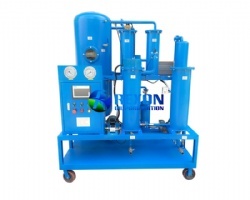 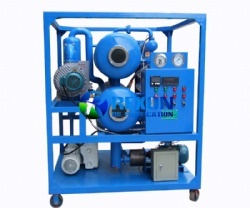 It can rapidly and effectively remove the water, gas and impurities from contaminated and emulsified turbine oil, and cleaning oil high efficiently.